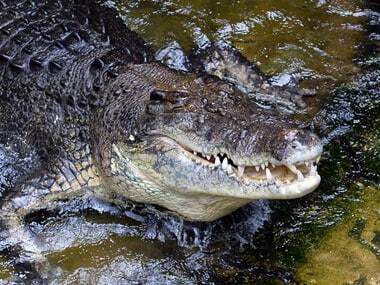 As many 20 cages have been set up along the banks of the two ponds to capture the crocodiles, but there is no specific target for the number of them that needs to be captured. 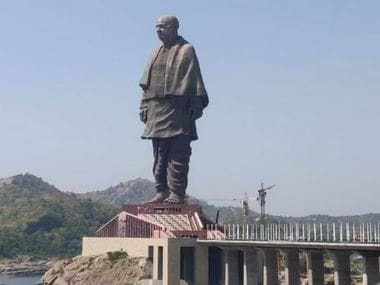 Mayawati accused the BJP and its government at the Centre of confining Sardar Patel to a region, saying this is an example of BJP's "narrow-mindedness". 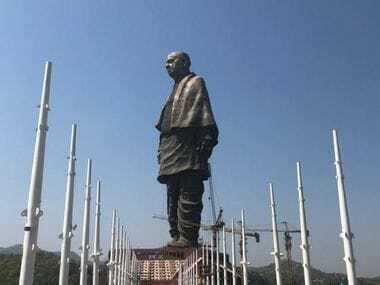 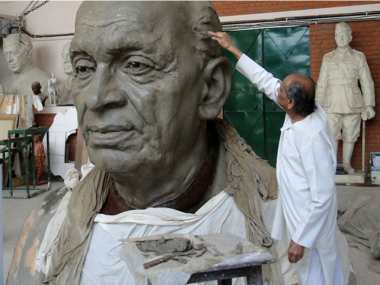 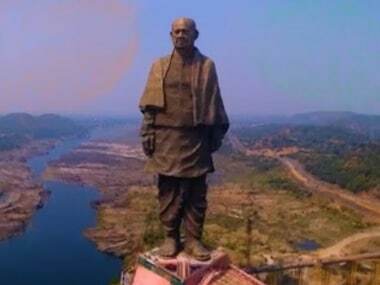 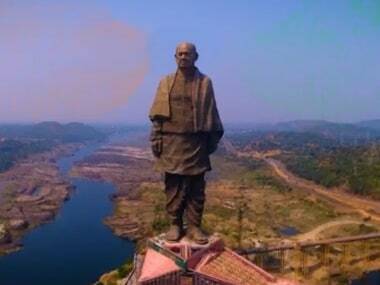 The 182 m Statue of Unity, touted as the world's tallest, is slated to be unveiled by prime minister Narendra Modi in Gujarat on Wednesday. 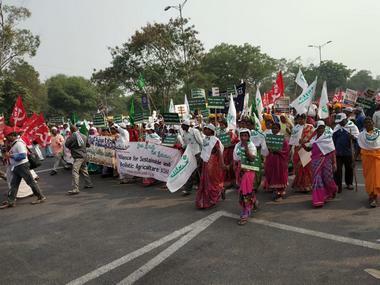 CPI national secretary Binoy Viswam claimed that 75,000 adivasi families living near the Sardar Sarovar dam had been rendered homeless to facilitate the construction of the mammoth structure.